Did You Know These Things About White-Clawed Crayfish? 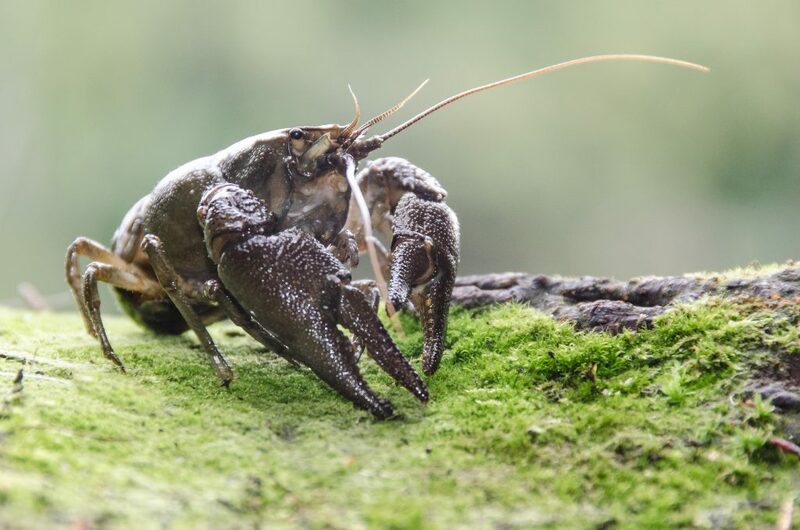 The White-clawed Crayfish (Austropotamobius pallipes) is an endangered European freshwater crayfish and the only species of crayfish native to the British Isles. It is also known as the Atlantic stream crayfish. The White-clawed Crayfish is found from the Balkan Peninsula to Spain and reaches its northerly limit in Great Britain and Ireland, where it also has its greatest population density. Find out more!